On its surface, Gossamer utilizes the same bipolar approach as Passion Pit’s debut, Manners: sticky-sweet melodies and glossy production meet dark, introspective lyrics that make the Shins’ James Mercer seem like Little Orphan Annie. The difference is that Gossamer pushes harder in both directions. There’s still the hyperactive, glitchy synth-soul that sounds like Prince and New Order had too much birthday cake and then headed to the disco—it’s just bigger and brighter. And while Michael Angelakos wasn’t exactly in his best spirits on Manners, here he’s hit an all-time low. Images of addiction, financial ruin, loneliness and suicidal depression pop up everywhere here, most notably on the album’s best track, “Take A Walk,” a keenly observed tale of a family’s economic strife, and the late-night blue-eyed soul of “Constant Conversations,” where Angelakos confesses he’s “drunker than before they told me drinking doesn’t make me nice.” What keeps this pity party afloat is how Passion Pit turn Angelakos’ confessions into outsized, crowd-pleasing anthems. The twitchy “I’ll Be Alright” has a soothing yet ambivalent hook; “It’s Not My Fault, I’m Happy” and “Where We Belong” have a surprisingly affecting undertow, and “Love Is Greed,” with its singalong chorus, is sure to become a live favorite. Plus, Angelakos offers a light at the end of the tunnel in the form of the encouraging “On My Way” and “Hideaway,” which work nicely against his nastiest impulses elsewhere. So there you have it: There are arguably no real missteps, and it all makes for pleasant listening. At the same time, however, there’s nothing here as memorable as, say, “Little Secrets” or “Sleepyhead,” and a few tracks are in need of stronger hooks or a songwriting quirk to help them stick in the mind. 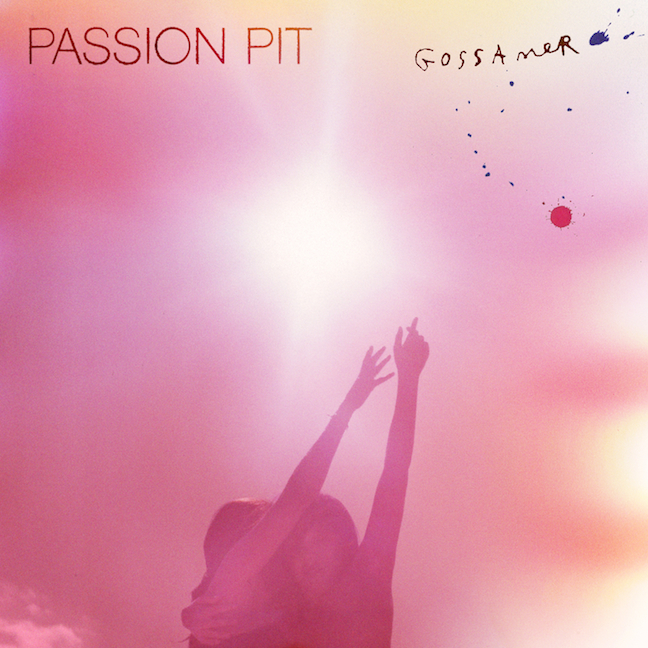 Whether fans enjoy Gossamer more than Manners will ultimately depend on why they found Passion Pit appealing to begin with, since both albums offer very similar pleasures. If it’s the emotional undercurrent that captivates you, then Gossamer‘s your guy. If it’s pop satisfaction you’re after, you’ll dig moments on Gossamer, but you will likely stick with Manners. Gossamer‘s an album with a lot of potential and a lot to admire, yet it simply lacks that extra spark and diversity in the songwriting to push it over the edge and into the pantheon. 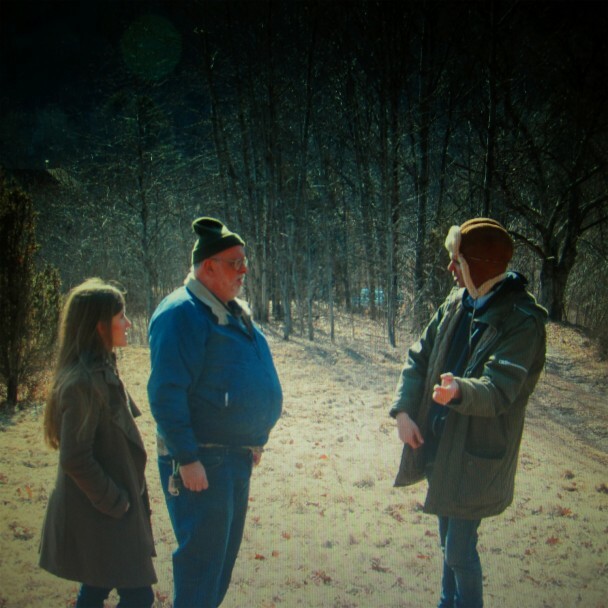 Bitte Orca moved Dirty Projectors some way towards accessibility, its wild stylistic fusions and disorienting rhythms always undercut by a strong melodic sensibility that suggested that if the band kept their fussy quirks in check, they could make a credible attempt at the charts. The 2012 follow-up, Swing Lo Magellan, does nothing to erase that suspicion. Possibly their most immediate record to date, it’s undoubtedly their warmest, sacrificing some of their trademark unpredictability for emotional directness. This isn’t to say that there aren’t still moments that surprise. Indeed, “Offspring Are Blank” starts things off unexpectedly, offsetting its spooky verses with crunching choruses; “Maybe That Was It” riffs on the decaying psych-folk of Grizzly Bear’s Yellow House; “Gun Has No Trigger” features a powerful vocal from Dave Longstreth on a hook that comes out of nowhere, making it a subtly brilliant single. 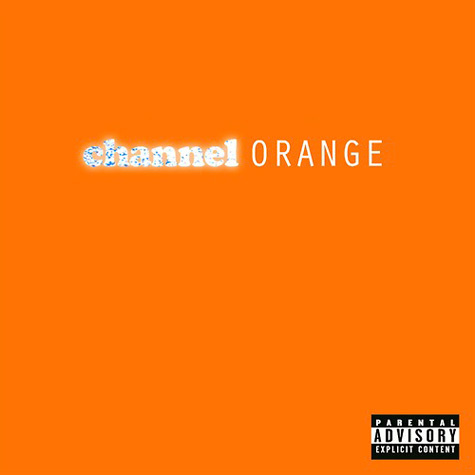 But this album will be remembered for its smaller, song-based moments. The Projectors have never before approached anything as lovely as the disarmingly sweet title track or the yearning piano ballad “Impregnable Question,” and even when darkness bubbles beneath the surface, such as on “Just From Chevron” or the woozy closer “Irresponsible Tune,” the album’s unfailingly melodic core keeps things light on their feet. In keeping with Swing Lo‘s intimate vibe, Amber Coffman provides a spiritual successor to “Stillness Is The Move” with another R&B-ish solo turn on “The Socialites,” while the studio chatter and vocal outtakes left in “Unto Caesar” perfectly sum up this album’s endearing, down-to-earth appeal. Dirty Projectors are always in a state of flux—their music, their lyrical focus, their lineup (Angel Deradoorian is nowhere to be found here)—so to create an album as stable, strong and relatively straightforward as this is quite the feat. It may not be as ambitious as earlier Projector records, but Swing Lo Magellan may be the one that connects with the most people. 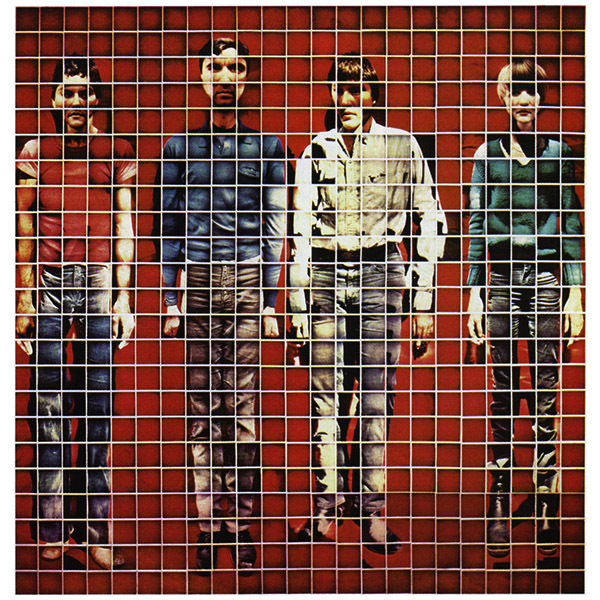 To be sure, More Songs About Buildings And Food largely repeats the achievements of Talking Heads: 77, but as they say, God is in the details. The addition of Brian Eno as producer was an inspired one, as he enabled the band to delve into more complex rhythms, shifting the emphasis to Tina Weymouth’s bass and Chris Frantz’ drums and kick-starting the sonic evolution that would define the next stage of the band’s career. Nearly every track is couched in a dance groove and a short, measured guitar riff, and where all of 77‘s songs were fairly conventional in terms of structure, “Found A Job” ends in a two minute jam. But it’s not just Eno’s production: David Byrne remained as odd and compelling a frontman as ever, turning in performances more manic and unhinged—”Artists Only” is practically a nervous breakdown committed to tape—than anything on the Heads’ debut. And since so much of this record gets by on groove, the songs wouldn’t even have to be as hooky or as well-written as they are to be successful. Yet Byrne triumphed here, crafting an ebullient misfit-in-love song on the galloping “Thank You For Sending Me An Angel,” adding to “Tentative Decisions”‘ analysis of male-female relations on “The Girls Want To Be With The Girls” and giving humorously shrewd career advice on “Found A Job.” But it’s the last two tracks that made More Songs About Buildings And Food the breakthrough it was. The unexpectedly brilliant cover of Al Green’s “Take Me To The River” manages to stand alongside the original, a sentiment echoed by the public, who made it Talking Heads’ first real hit. And then the country-tinged finale, “The Big Country,” not only showed off the band’s versatility but proved that Byrne was only getting better. In his most sophisticated set of lyrics to this point, he imagines himself on a plane, looking down on the lives of rural farmers and suburbanites with both scorn and envy. It’s a fitting conclusion, pointing to the next stages of the band’s journey, where they would continue to push themselves into headier territory.